Each year, air conditioning systems consume more than one trillion kilowatt-hours of electricity. In warmer climates, they can be a full 50% of an organisation’s energy spend and a massive draw on resources. We have the solution – ACES. 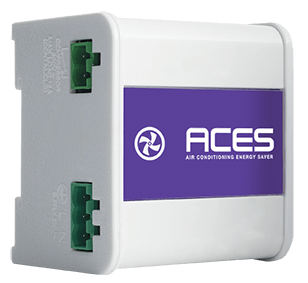 ACES (our Air Conditioning Energy System) is the solution you’ve been looking for. 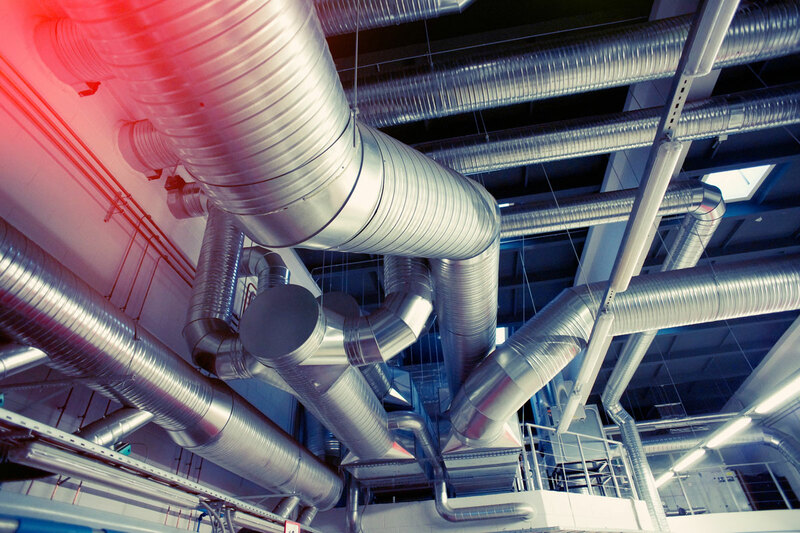 Air-conditioning systems are designed to provide force-cooled air into a room, thereby lowering and maintaining the temperature. The problem is that they don’t do this intelligently. Such systems are generally switched off via a thermostat or simple programmer. 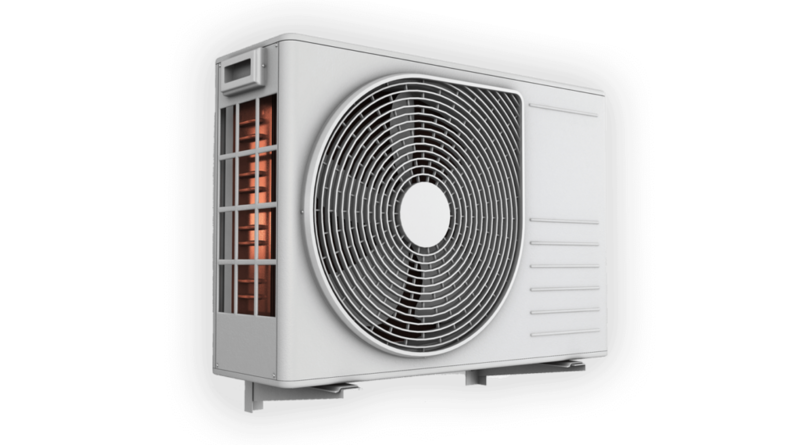 The compressor and fan within the air-con simply run until the thermostat or target temperature is satisfied. But did that energy-intensive compressor need to be running the whole time? ACES directly addresses the problem of thermodynamic saturation (TS). Through advanced temperature sensing and control algorithms, the ACES unit detects the exact point at which TS is reached and switches the compressor off. It doesn’t touch the fan though, which continues to run – maximising the effect of latent cooling left in the compressor’s coils. The fan draws a negligible amount of energy, so this barely impacts the device’s energy profile. When the compressor is needed again, ACES commands the air-con to pop it on again. The result is that your energy-hungry compressor only works when it’s needed. Your air-con performance stays the same, but your energy consumption can be reduced by as much as 35%.